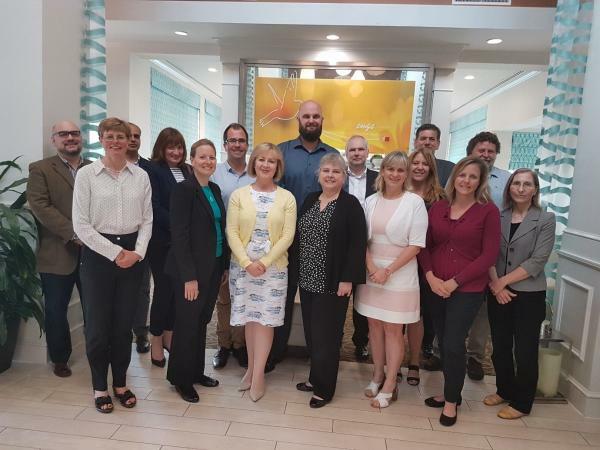 The International Offshore Petroleum Environment Regulators (IOPER) is a collaborative group of national regulators whose members are dedicated to raising environmental performance standards within the offshore petroleum exploration and production industry. This includes standards applicable to the industry's normal operations, as well as environmental emergency prevention, preparedness and response. Many members of the IOPER also have an association with the International Regulators Forum for Global Offshore Safety. Regulators wanting more information should contact Rhys Jones rhys.jones@nopsema.gov.au. Further information on specific topics for projects in progress or completed can be found under Priority Issues. The International Offshore Petroleum Environmental Regulators (IOPER) held its Annual General Meeting (AGM) in Houston, Texas on the 3rd and 4th May 2018. The AGM was hosted by the United Kingdom and attended by representatives of the United States of America, Australia, New Zealand, Canada and Mexico. Argentina’s Tierra del Fuego and Ireland attended as observers. Discussions highlighted shared concerns and good practices amongst the countries, including: environmental impacts of decommissioning, noise in the marine environment, sharing environmental alerts and maintaining environmental performance in offshore operations. Three working groups provided updates on their intersessional efforts. 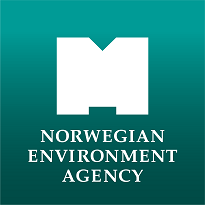 Environmental Performance Indicators - The working group continues to consider options for collating and comparing environmental performance indicator data for different jurisdictions in order to raise awareness and identify areas for improvement. 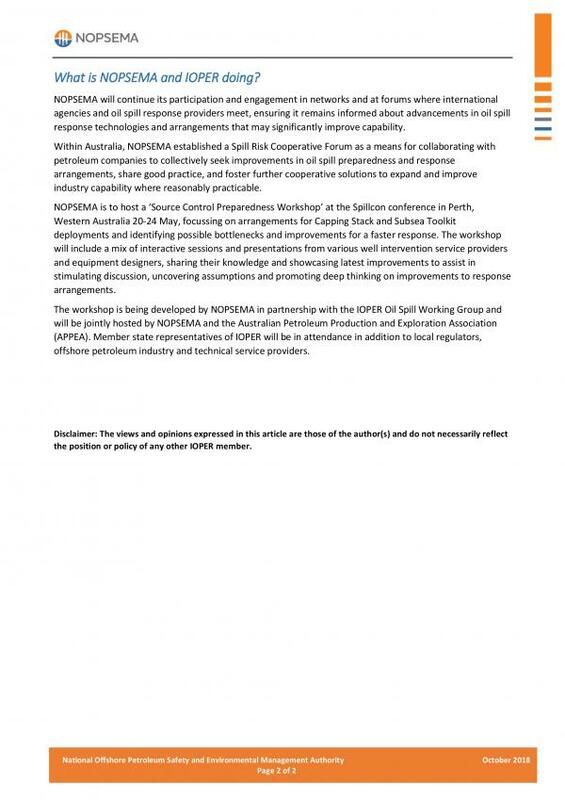 Oil Spill Response - Members supported the continuation of the working group, with a focus on source control and oil spill treatment at source. 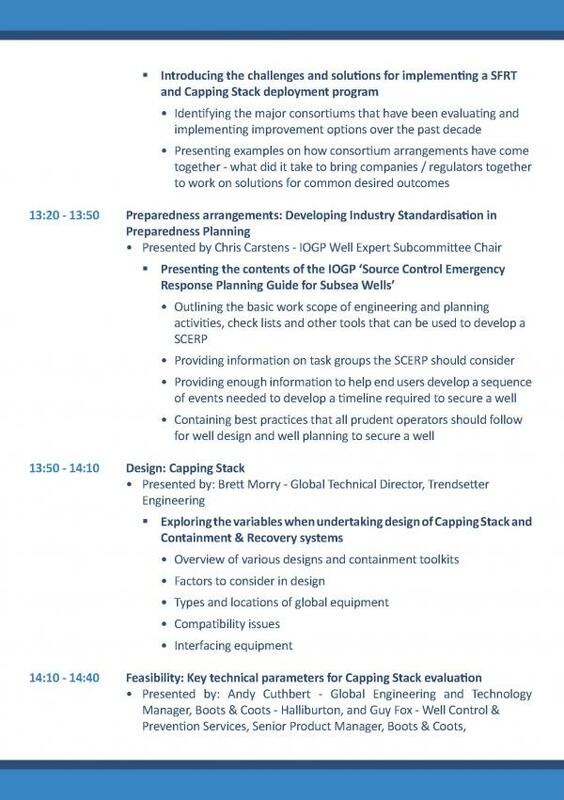 In conjunction with SpillCon 2019, the working group intends to engage with industry and other regulators via a workshop on these topics given recent advances in technology and continual improvement. Marine Sound – Following a presentation on the work group’s activities, members agreed to hold a regulator’s seminar and to discuss best practices associated with marine sound. The meeting featured an update by each country on current topics of interest for their jurisdiction. 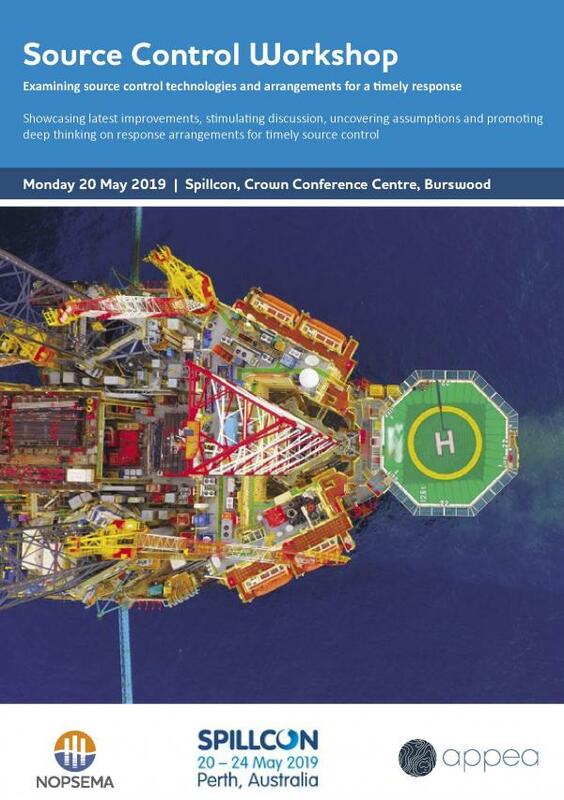 Topical discussions highlighted various means of enforcing compliance and examining effectiveness, research priorities – with emphasis on decommissioning and marine sound, and potential areas of collaboration. The group agreed on an approach to long term planning that will facilitate member engagement. Members also agreed to implement an information and outreach strategy, including the posting of periodic topical articles on the IOPER website. In addition, the IOPER considered the issue of flaring associated with offshore petroleum production operations. 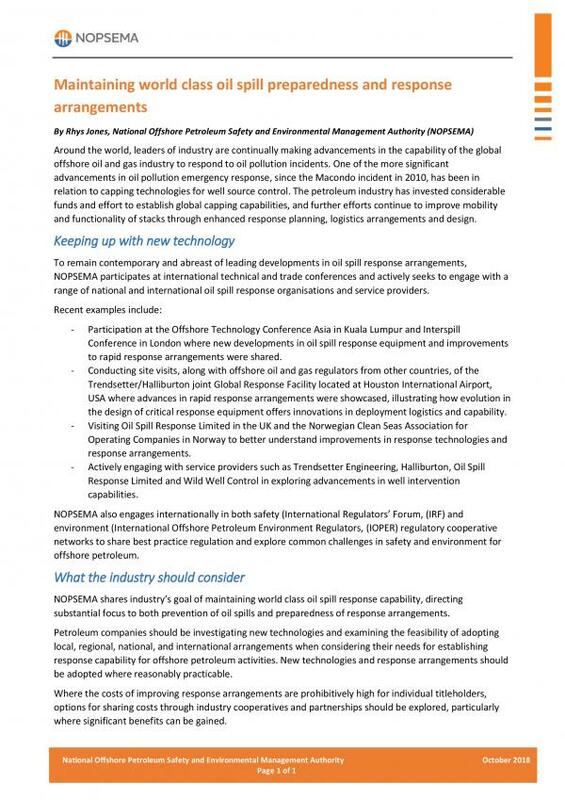 While members observed that modern practices have generally resulted in flaring of associated gas being limited to safety purposes in their jurisdictions, IOPER members noted that in some areas there is always room for improvement. Australia presented information provided by the World Bank outlining the Zero Routine Flaring initiative aimed at ending the practice of flaring as a matter of routine operations by 2030. The initiative involves Governments, Companies and Development Institutions committing to progress arrangements to end the practice of routine flaring. Many IOPER member governments and companies that operate in IOPER jurisdictions have already committed to the initiative. IOPER members agreed to share information about the initiative within their jurisdictions. 2019 Annual General Meeting will be held in Washington, D.C. in the autumn. The understanding, management, and regulation of anthropogenic sound, or human-made noise, in the marine environment is a critical and challenging goal for all ocean users, especially given that many activities important to national security and economic development involve significant sound production (e.g., military training exercises, offshore energy development, commercial shipping). Governments, academia, environmental organizations, industries and other stakeholders have made strides in better understanding the effects of anthropogenic sound on marine life and, to a lesser degree, in how to monitor and mitigate its effects. However, given the breadth and depth of this issue and the scientific and regulatory uncertainty that still remains in many areas, it is important that the management of anthropogenic sound and its impacts on marine life be addressed collaboratively at the international level. 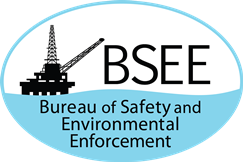 Recognizing the far-reaching aspects of this complex environmental issue, the International Offshore Petroleum Environmental Regulators (IOPER) has identified sound and its effects on marine life as a priority topic for collaborative consideration, specifically as it relates to sound sources involved in oil and gas exploration and production. 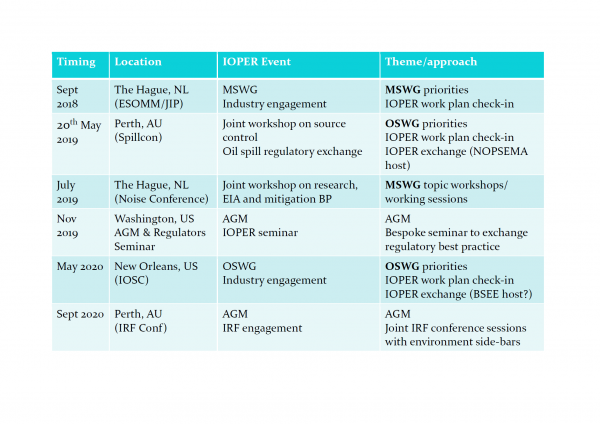 Further, the IOPER has created an internal, technically-driven Marine Sound Working Group (MSWG) to investigate, discuss and identify specific areas where IOPER members could collaborate and/or develop best practices. The International Offshore Petroleum Environment Regulators’ Marine Sound Working Group (MSWG) proposes to host a one-day seminar on Sunday, September 9 (the day before the ESOMM 2018 meeting- https://www.esomm.org/). 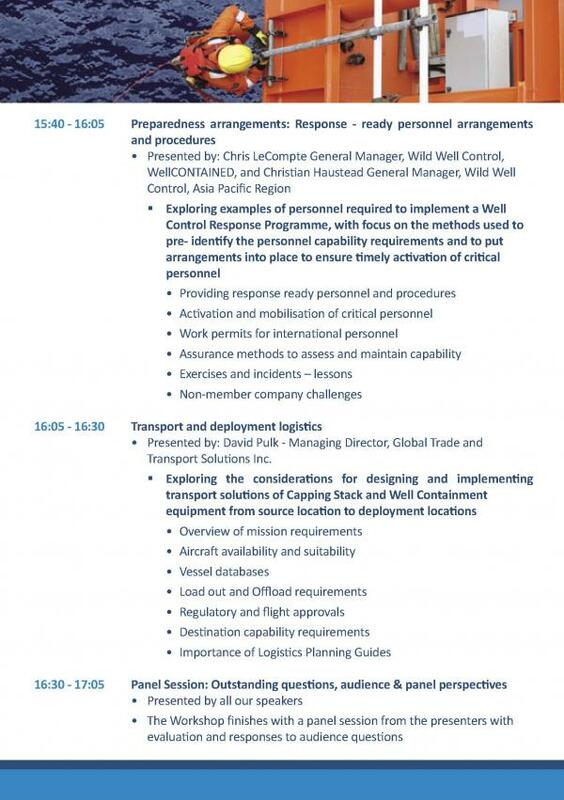 The purpose of the meeting will be to share information and build alliances across jurisdictions with a focus on the regulation and management of impulsive noise sources. Invitations are extended to the regulatory community only. 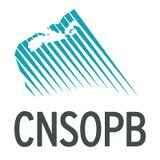 The first portion of the meeting includes presentations from a handful of jurisdictions that have different approaches for managing ocean noise, with a particular focus on cross-boundary issues (e.g., European Union marine strategy framework directive) and management of impulsive noise sources. Each presenter will explain the pros and cons of their approach. We also welcome presentations from countries just developing offshore programs and ocean noise management strategies to discuss their approaches, information needs and challenges. The majority of the meeting intentionally focuses on creating space for dialogue among regulators. Attendees have the opportunity to discuss different approaches, share the challenges they face in their jurisdiction, weigh the pros and cons, ask questions of the presenters, and build relationships with their international counterparts. The goal is for the attendees to go home with a better understanding of how the issue is regulated or managed internationally and even bring some new ideas home to their jurisdiction. Registration for the meeting is free but advance notice of attendance is preferred. For further information or to indicate interest in attending and/or presenting, please contact Dr. Erica Staaterman at Erica.Staaterman@boem.gov. and ended with a Science Symposium on the Environmental Impacts of Decommissioning. The 2016 IOPER Annual General Meeting will be held in Dublin, Ireland on July 15-16 in conjunction with the 4th International Conference on the Effects of Noise on Aquatic Life (www.an2016.org/). The IOPER 2016 mid-year meeting will include a focus on the priority issue of oil spill preparedness and track progress on important IOPER work program items including establishing environmental performance indicators to enable offshore petroleum jurisdictions to benchmark and compare performance. 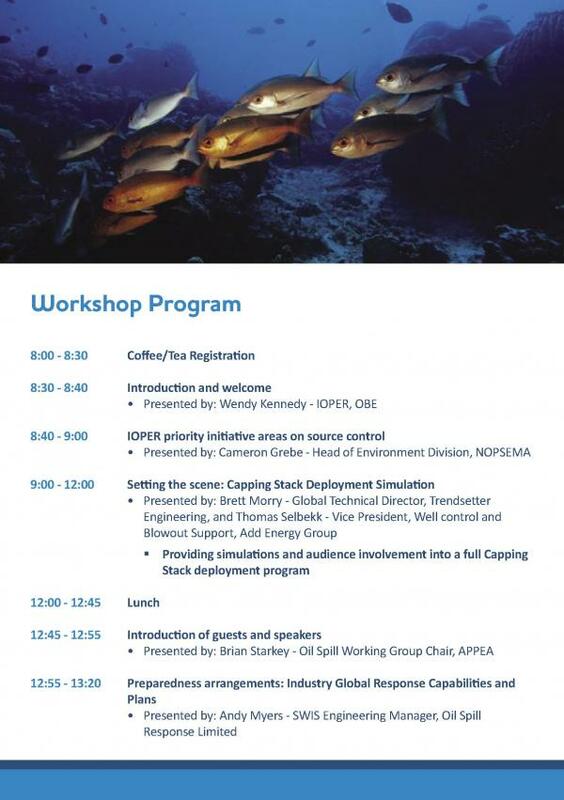 Members will meet in conjunction with the triennial oil spill conference series, Spillcon (www.spillcon.com) in Perth, Australia. 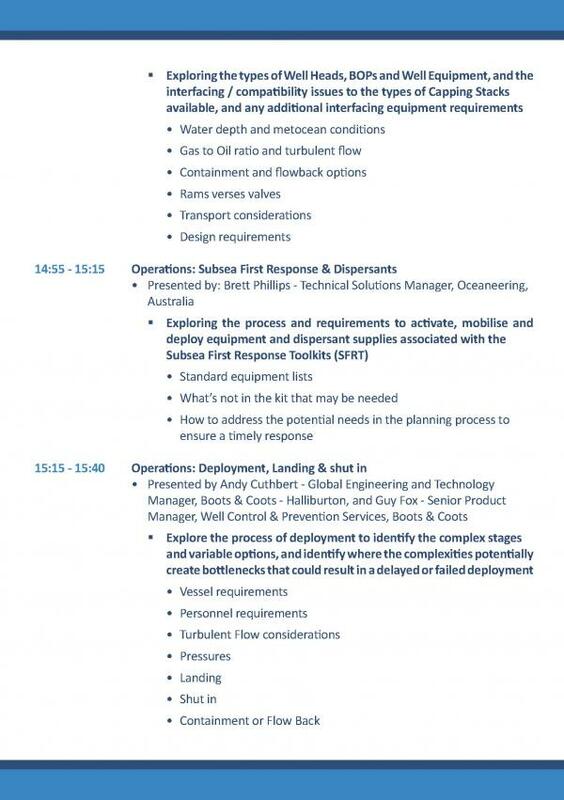 IOPER members will also be meeting jointly with industry representative bodies and companies to discuss oil spill preparedness principles and explore the opportunities for establishing clearer benchmarks for ‘appropriate preparedness levels’. The IOPER Annual General Meeting was held in Washington D.C in October 2015 and was co-located with the biennial International Regulators Forum Conference (www.irfoffshoresafety.com).